Late Booking Arrives with a Bang! 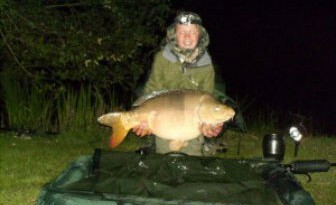 Father & son, Dave & James, experienced some prolific fishing at Lillypool, w/c 11th June 2011. 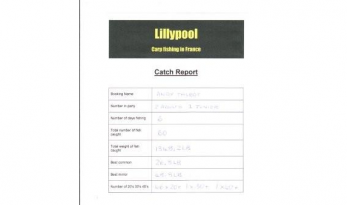 By the time our cameraman joined them on the Thursday they’d caught 64 carp. 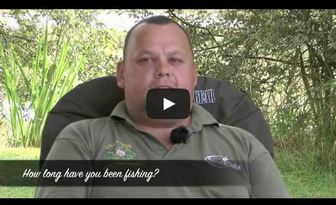 In this short clip we share some of the action, plus get an insight into the tactics they used. 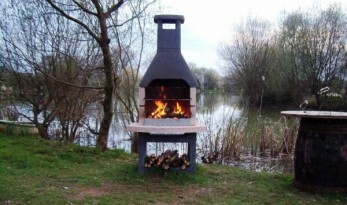 Lillypool have installed a BBQ for the start of the 2011 season. 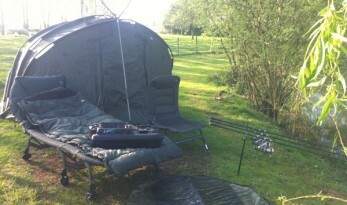 Roll on those long summer evenings! 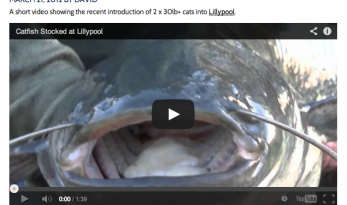 Here’s the video of 24 more carp going into Lillypool. 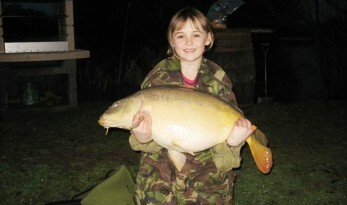 All the carp were above 20lb, being between 20.7 lb & and 26.4 lb. 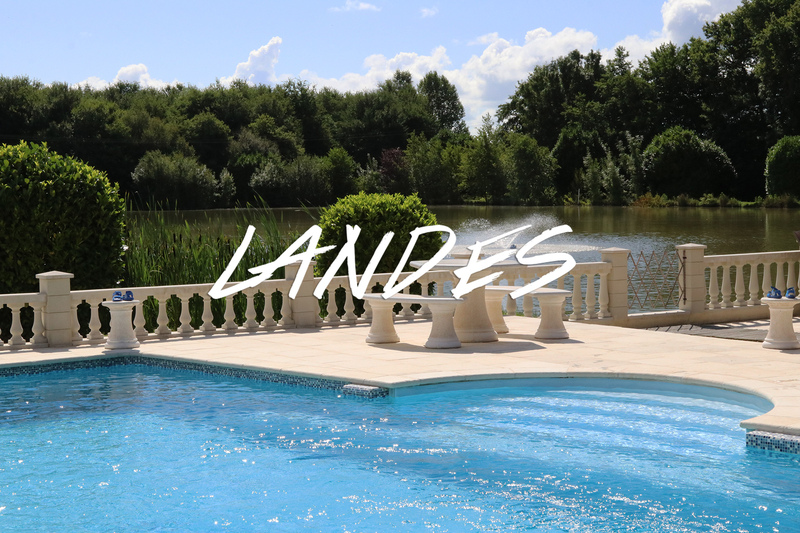 You can see more photos here. 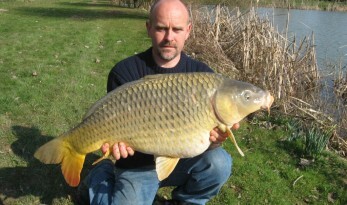 Looking for a carp runs water? 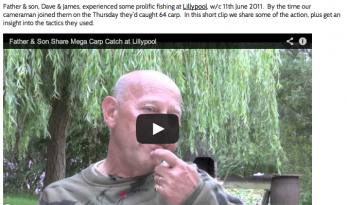 Here’s the video of the 51lb’er going into Lillypool in November 2010. Full details here.